"Because I could watch you for a single moment and find a thousand things I love about you"
Welcome! I’m so glad you’re here. 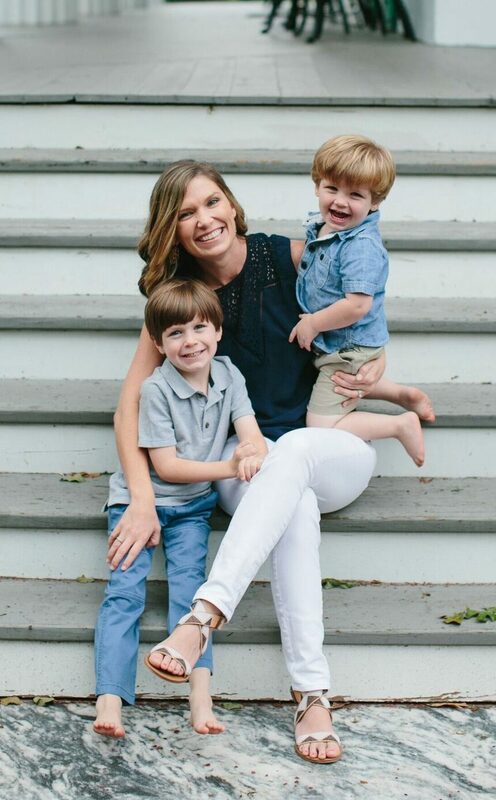 I am a wife and a mama to 2 adorable, wild little boys. I am in the middle of those hard, but incredible years with a very loud house and I wouldn’t change it for the world. 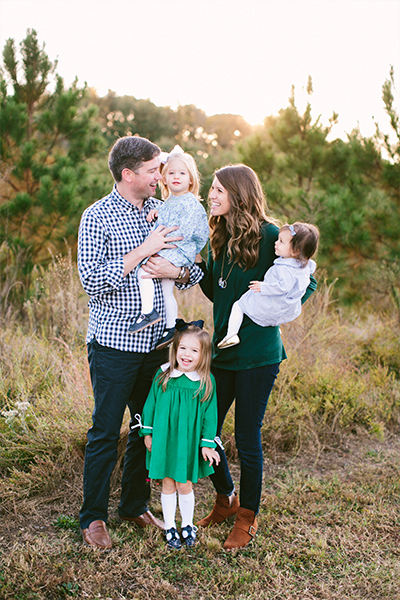 Having my own children only increased my passion for documenting the lives of families. I want you to have beautiful pictures of your family in those first days of bringing home your newborn and for many years as your family grows. As a mother myself, I understand how the time passes all too quickly. You just want to freeze time so you can kiss those chubby feet forever. This season of life deserves to be celebrated and preserved. My friends and family would tell you I am easy going and truly love being around children. I would love so much to get to know your family and to document this exciting season of your life. 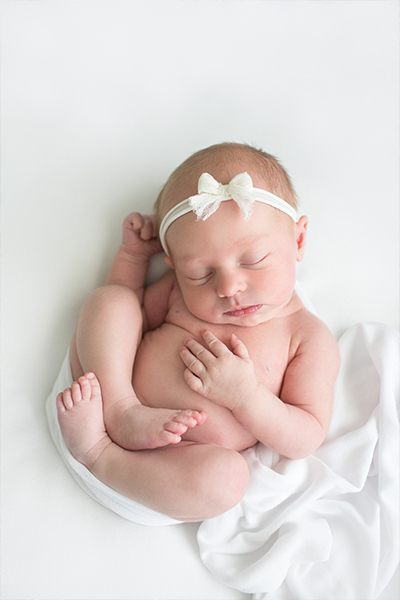 Join for early access to mini sessions, and for other tips & goodies in your inbox!